Spokane Restaurant Week is getting closer, and a whole bunch of the area’s finest restaurants have signed up to serve you delicious meals. Now Spokane Restaurant Week is on Facebook and Twitter (hashtag #SpokaneRW) so you can see what’s new and what restaurants are saying about it. When is Spokane Restaurant Week? Feb. 22 through March 3, which is less than five weeks away. Isn’t that more than a week? Yes. But would you really want it to be called “Spokane Restaurant Ten Days”? Why should I go? Where am I going? It’s a good opportunity to try out local restaurants you’ve been meaning to visit, and to see what kind of menu your favorite places put together. You can make reservations at any participating restaurant you want. Late winter is usually a slower time of year, and the fixed-price menu can bring in new diners who’ve never stopped in before. Plus, it’s fun to show off what they can do. How do I know which restaurants are participating? What’s on the menu? When should I make reservations? 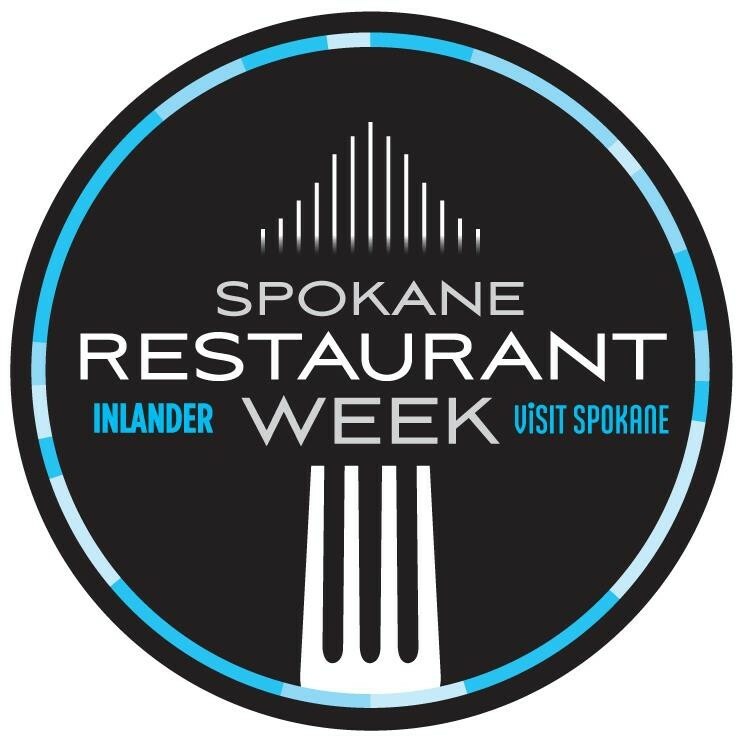 A lot more information is available now on the Spokane Restaurant Week website, and as it gets closer you’ll get the best updates if you “Like” Spokane Restaurant Week on Facebook and/or follow @SpoRestWeek on Twitter.